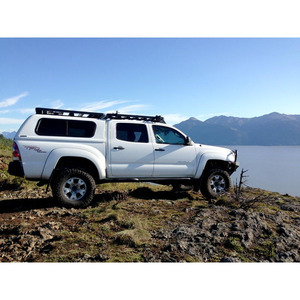 Find strong, lightweight, versatile, and modular off-road rated Front Runner Roof Racks for roof tops, pick-ups, canopy tops, trailers and vehicle interiors. 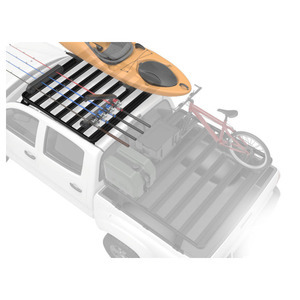 Options available to add Expedition Rails and additional slats to create solid platforms. 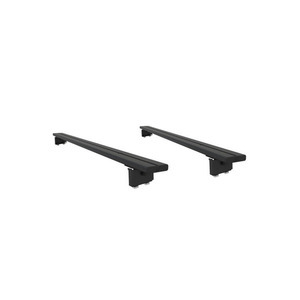 Use accessories to mount gear and toys to the top, bottom or sides of the rack. 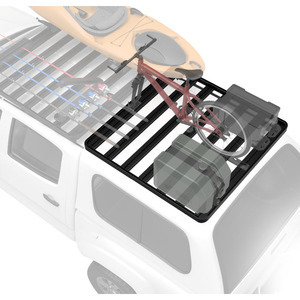 Front Runner’s Slimline II Rack is one of the most intelligent vehicle based storage systems in the world. 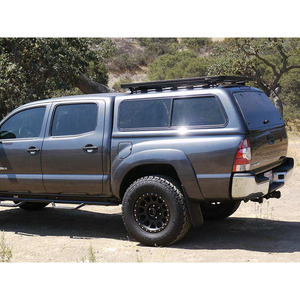 Factory/OEM Rail Roof Kits include a Front Runner off-road rated all aluminum roof rack tray, wind deflector, and a mounting system compatible with existing factory / OEM roof rails. 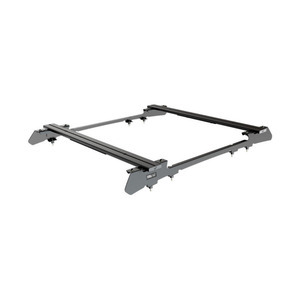 All hardware components needed to install the tray on a specific vehicle included.